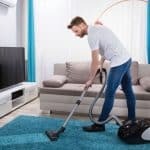 We often come across vacuum cleaner review articles and vacuum manufacturer advertisements that provide performance properties of vacuum cleaners such as suction power, filtration capabilities and noise levels. It's important to know the source of this information and to determine if it is trustworthy. 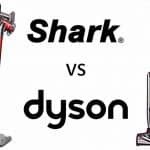 In order to know that claims being made about performance, which may be a significant factor in your decision of which vacuum cleaner to buy, are valid you need to confirm that they come from a trustworthy and independent source. There are a number of independent organisations across the globe that have established specific standards for testing the performance of vacuum cleaners and that carry out testing against these standards. 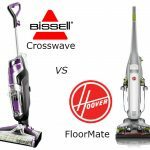 If you are comparing the performance of different vacuum cleaners and you confirm that they are all tested to the same reputable standards you can be sure that you are comparing apples with apples and not simply being sold marketing hype. 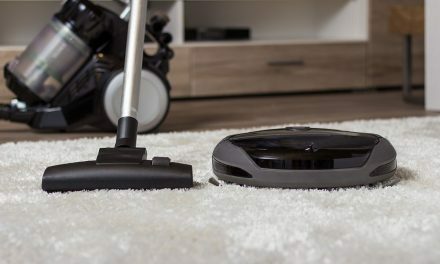 This article will confirm the main sources of standards, testing and certifications to look out for in your search for the best vacuum cleaner for your budget, so that you can be sure of the validity of claims made by manufacturers and in best vacuum cleaner reviews. Under the Seal of Approval/Green Label vacuum program, vacuum cleaners are rewarded with Bronze, Silver or Gold ratings. 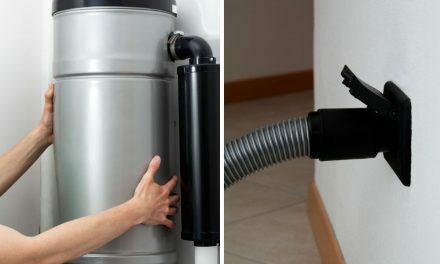 CRI’s website provides a database of the vacuum cleaners that they have approved under the program and the rating given. You might also want to check out our top 5 best vacuums for carpet that are CRI Gold rated. There are some major vacuum cleaner manufacturers that do not take part in the program, such as Miele & Dyson. Other manufacturers such as Electrolux & Panasonic only have their commercial model vacuums approved under the program. There are currently 84 vacuum cleaners listed as certified across their four categories of Energy Efficient Rating - Gold Level, Gold Level, Silver Level and Bronze Level. The Gold Level household vacuums include manufacturers Bissell, Fuller, Oreck, Riccar, Simplicity, Sirena Inc and Soniclean (Zenith Technologies). Our selection of the Best V﻿﻿acuums for Carpet consists of our top picks of these Gold Level CRI certified vacuums. Details of all the CRI certified vacuum cleaners can be found on their website (link). Carpet - how much embedded talc and sand a vacuum lifted from a medium-pile carpet. Bare floors - Shows how well a vacuum picked up sand without dispersing it on bare floors. Tool airflow - the strength of airflow through the hose. Noise - Based on measurements in decibels. Emissions - A measurement of the quantity of wood-flour particles that a vacuum released under two conditions: first, when only the motor was turned on, and second, while vacuuming. Handling - how easy it is to push, pull, and carry a vacuum. Pet hair - how well a vacuum picks up pet hair from medium-pile carpet. Consumer Reports is a subscription service, for further information visit their website (link). 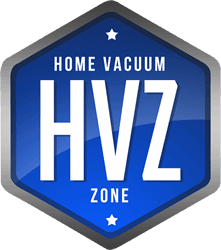 Wherever possible, we consider Consumer Reports tests in our reviews here at Home Vacuum Zone. ConsumerAffairs is a similar organisation to Consumers Union. 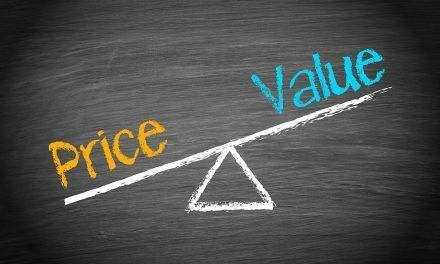 It provides expert resources and verified reviews to help you make smarter buying decisions. Their in-house research team works with industry experts to write comprehensive buyers guides and how-to-articles. They also offer a vast amount of consumer reviews that can be helpful for consumers researching vacuum cleaners online. We recommend checking these consumer reviews but beware that there are many negative reviews on the site, even for good quality products and brands. Although Consumer Affairs encourage their visitors to write reviews about every experience they have with a brand, it is normally those that have had a bad experience that will compel themselves to write a review. That is just a fact of life: you are more likely to write a review of a negative experience than of a positive one. It is worth bearing this in mind when visiting this site and reading consumer reviews. An interesting aspect to Consumer Affairs' work is that they provide a rating and accreditation of brands. This is worth checking out for a brand you are interested in before making a purchase. As with Consumer Reports reviews, when we are conducting reviews of vacuum cleaners we consider the feedback and reviews on ConsumerAffairs' website wherever possible. 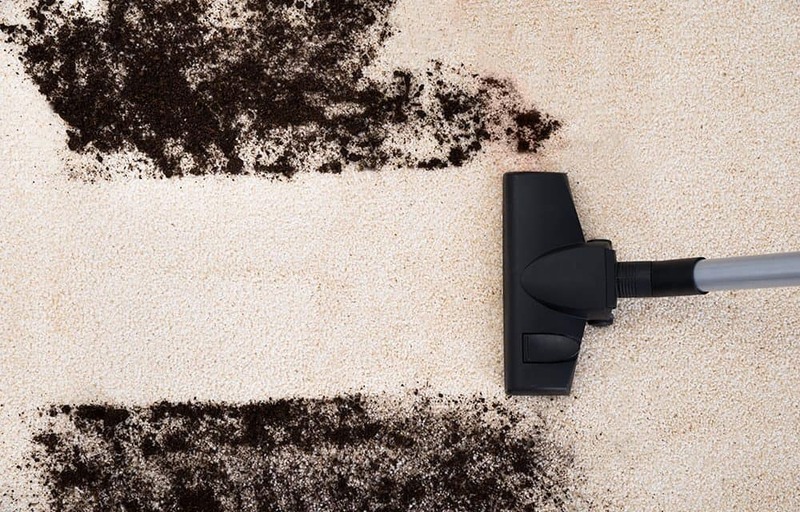 As noted in our article How Effective is Vacuuming in Removing Allergens, there are several organisations that provide certifications for the performance of vacuum cleaners specifically in relation to allergen capture and removal. Asthma and Allergy Foundation of America (AAFA) - this is the leading nonprofit organization in the US fighting asthma and allergic diseases. Allergy Standards Limited (ASL) - this is a global certification company that prepares independent standards for testing a wide range of products to determine their suitability for asthma and allergy patients. ASL’s management team comprises qualified physicians in a variety of medical fields including asthma and other allergic diseases. 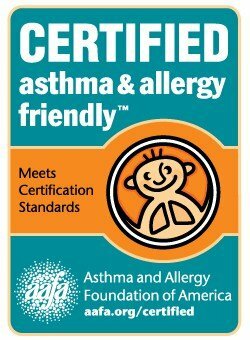 The AAFA and ASL have collaborated together to establish the asthma & allergy friendly™ Certification Program. The program scientifically tests and identifies vacuum cleaners and other consumer products that are more suitable for people with asthma and allergies. The proprietary series of Certification Standards are developed by ASL and adopted by the AAFA after a review and agreement by an independent Medical Review Panel. Vacuum Cleaners that are certified asthma & allergy friendly™are tested to the ASP:03:01 Vacuum Cleaner Certification Standard. 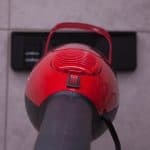 The Certification Standard utilizes an algorithm of proprietary and recognized scientific techniques to assess Vacuum Cleaners for their ability to reduce allergenic and irritant materials, both when new and after extended use. ASL subjects the Vacuum Cleaner to allergen and particle count-based performance testing to ensure that the Vacuum Cleaner reduces total allergen burden, while minimising any increase in airborne allergen levels. Dyson, Samsung and Kenmore are the only vacuum cleaner manufacturers currently participating in this program (media based filtration). Allergy Research Limited (Allergy UK) - this is the trading company of the UK charity, the British Allergy Foundation. 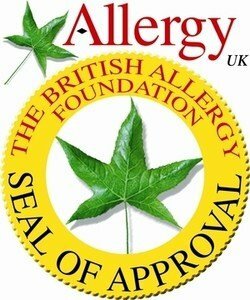 Allergy UK provide an endorsement in the form of a “Seal of Approval”, which provides consumers with guidance when purchasing products. 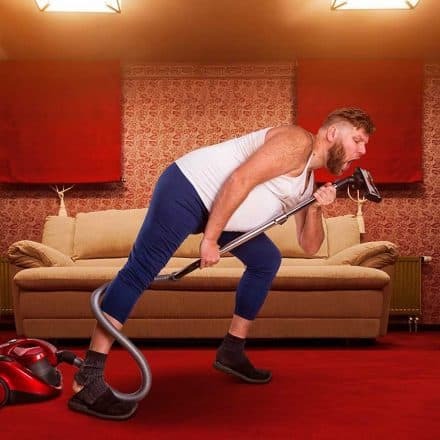 Vacuum cleaners carrying the Seal of Approval have been scientifically tested to prove they are efficient at reducing/ removing allergens from the environment. The testing is carried out by an independent laboratory to protocols which have been created for the Seal of Approval by leading allergy specialists, specifically to benefit the sufferers of allergy, asthma, sensitivity and intolerance. There are a larger range of vacuum cleaner manufacturer’s participating in this program than in the asthma & allergy friendly™ Certification Program, including Samsung, Sebo, Shark, Hitachi, LG, Dyson and Mitsubishi. 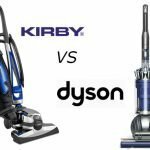 ​By now you should have a good understanding of the organisations and certifications to look out for when reading best vacuum cleaner reviews or vacuum cleaner manufacturers marketing materials. All of these testing organisations use different types of dust or soil for testing with variations in amount, type, and particulate size, however their tests are thorough and provide the consumer confidence in the performance of the vacuum cleaner and verification of manufacturer's claims. Ensure that you check or ask for confirmation of the independent certifications and approvals noted above for any vacuum cleaner you are considering. You will often see the independent tests that have been carried out noted in the small print at the end of manufacturers marketing materials or at the bottom of their websites. It is interesting to note that the Vacuum Cleaner Manufacturers Association (VCMA) doesn’t recognize, endorse or support the CRI testing program, but it does recognize the ASTM testing standards, and has supported their development over several years. I hope you've enjoyed this article, if you have any questions in relation to this article then don't hesitate to get in touch via the contact page​! PreviousHow Effective is Vacuuming in Removing Allergens?